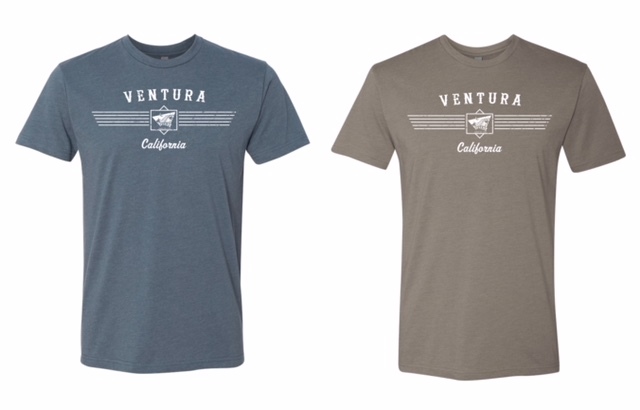 The Ventura Visitors & Convention Bureau sells a number of Pier items, including Pier sweatshirts, long sleeve t-shirts, hats and note cards depicting the Pier. 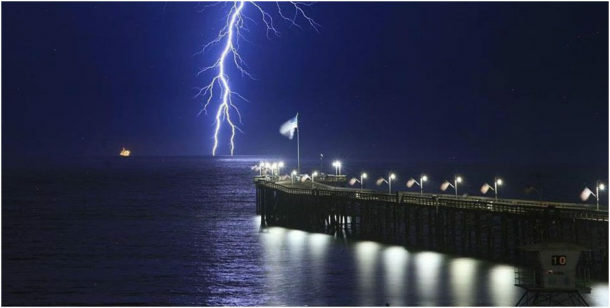 Visit the VCB at 101 S. California Street in downtown Ventura or call (805) 804-7735 to purchase Pier items. All proceeds benefit the historic Ventura Pier.